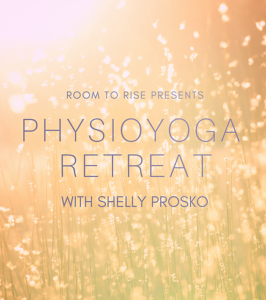 Join Shelly Prosko, physical therapist and yoga therapist, as she presents this highly sought after experiential PhysioYoga workshop at the Toronto Accessible Yoga Conference! This session will address the science surrounding pain and changes that result in the brain and nervous systems when pain persists. We will learn how a combination of pain science along with a variety of yoga practices and philosophy, can be safely and effectively used to help people in pain move with more ease, reduce and manage our own pain, and progress towards an improved and thriving quality of life. We will use a self-empowered, biopsychosocial and evidence-based approach to pain care. 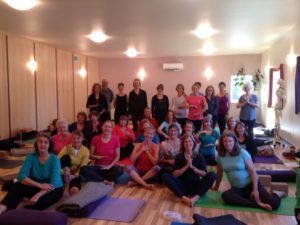 This workshop includes a combination of theory and experiential components, including awareness practices, movement, breathing methods, meditation and yoga philosophy integrating Life is Now Pain Care Yoga principles and guidelines. Valuable resources will be shared.